This Model is a 2015 model purchased in 2016. Taylor has made cosmetic changes to this model in 2017. The pictures shown are reflective of this model’s features at its time of manufacturing. 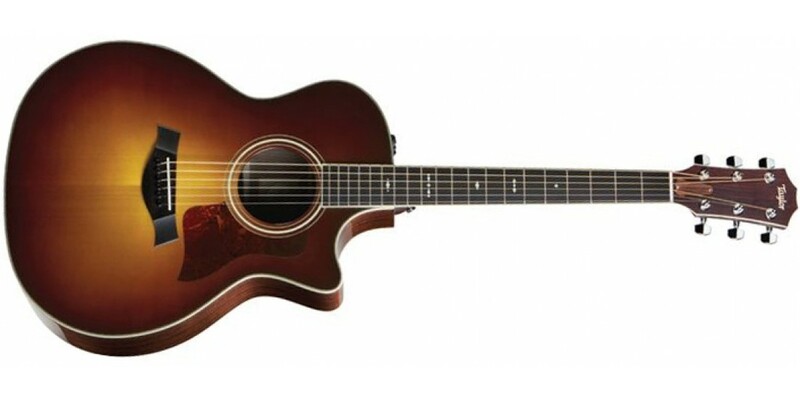 Taylor’s Grand Auditorium body style locates the sweet spot between a big and small guitar, and the result is tremendous tonal balance and versatility. Together with rosewood and spruce, the cutaway acoustic/electric 714ce blends a well-defined midrange with rosewood’s throaty lows and bell-like treble clarity, making it a well-rounded option for light to medium strumming and fingerpicking. Evocative visual touches include a rich Vintage Sunburst top and neck, grained ivoroid binding and rosette, and grained ivoroid Heritage Diamond fretboard inlays. Taylor’s proprietary Expression System 2 acoustic electronics deliver exceptional amplified tone in a reliable plug-and-play package. 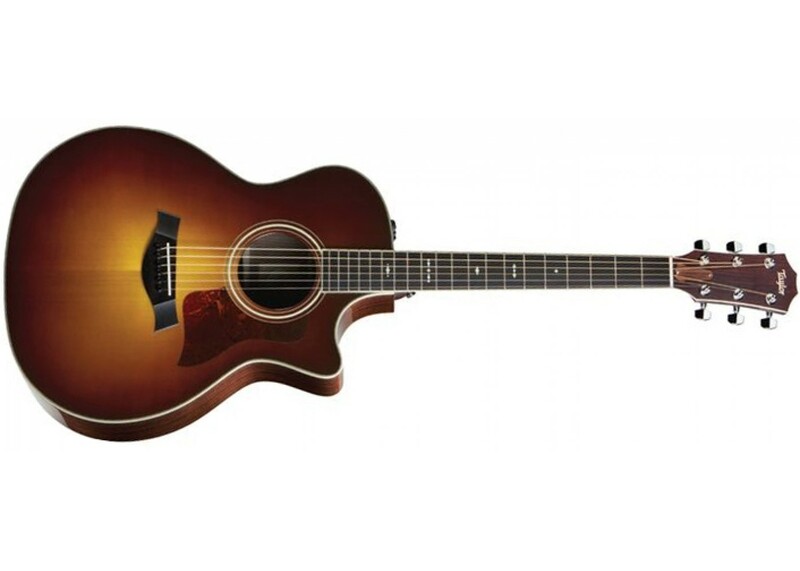 Taylor 814CEDLX Grand Auditorium Deluxe Acoustic E..